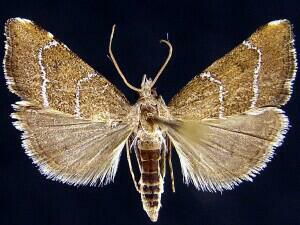 Taxonomic Notes: Aethiophysa extorris (Warren, 1892) was transferred from the genus Cybalomia, Proc. Entom. Soc. Wash., 111: 494-495. Solis, M.A., 2009. 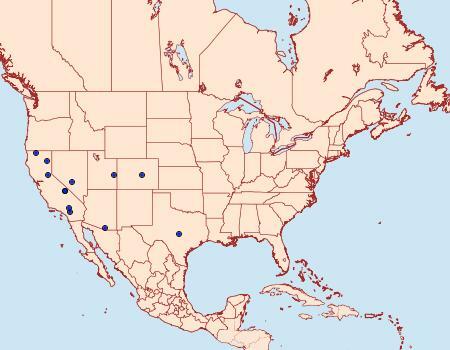 Transfer of all western hemisphere Cybalomiinae to other subfamilies (Crambidae: Pyraloidea: Lepidoptera): Elusia Schaus, Dichochroma Forbes, Schacontia Dyar, Cybalomia extorris Warren, and C. lojanalis (Dognin). Proceedings of the Entomological Society of Washington, 111: 493-504.